Speaking to the City of London, Dombrovskis said that “equivalence has proven to be a pragmatic solution that works in many different circumstances, and it can work for the UK after Brexit as well”. Currently, the Commission recognises the regulatory or supervisory regime of 30 non-EU jurisdictions. The EU executive allows equivalence if it achieves the same results as under its own rules and supervisors. After the UK exits the EU at the end of the transition period in December 2020, UK financial services will not be allowed to operate on the Continent with a new agreement. London had initially sought to retain EU ‘passporting’ rights for its financial sector players, which is incompatible with its intention to leave the single market and the customs union. EU authorities have already said that the City would be considered as a third-country jurisdiction under the future trade relationship. Given the importance of the UK for Europe’s financial services, Dombrovskis made the case for the UK to accept the option of “equivalence”. The industry has accepted that so-called “passporting” rights will not be possible after Britain leaves the EU. The concept of “equivalence” has been mooted as a solution but even agreeing to that will be difficult, writes Mark Boleat. 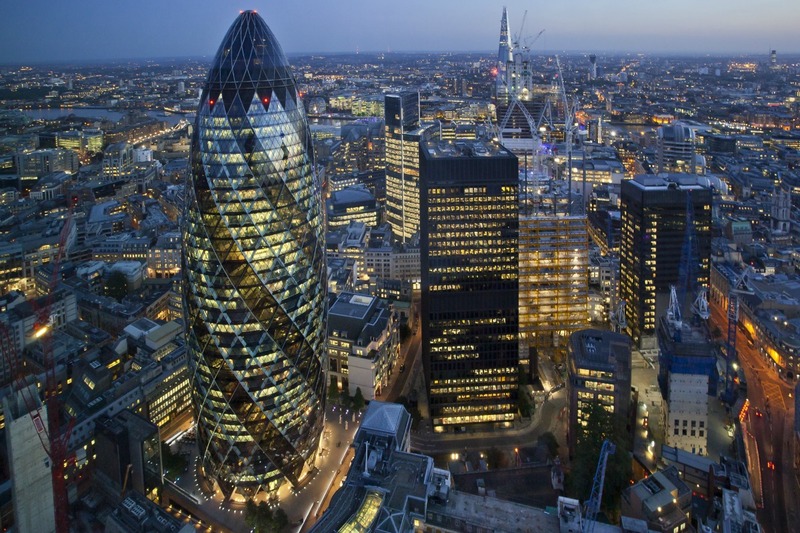 More than 78% of European capital markets and investment banking originates in London. “Equivalence is not perfect, neither for firms nor for supervisors. But we should not let perfect be the enemy of good,” he said. The main bone of contention is that the UK would not have a say in the regulatory or supervisory decisions, as the EU would not delegate its responsibility to ensure the financial stability of its region. “Equivalence decisions are and will remain unilateral and discretionary EU acts,” he stressed, adding that “even in trade agreements, governments do not give up power over their core responsibility to protect financial stability”. But the UK opposes any situation in which it would become just a “rule taker” in relation to its financial sector, which represents around 7% of its economy. Instead, the British government and the industry want the EU and the UK to recognise each other’s regulatory regimes, with a disputes mechanism to settle differences. Dombrovskis mentioned as a positive example the equivalence decisions granted under the EU’s framework for derivatives clearing (EMIR), one of the key sectors for the UK and the bloc. 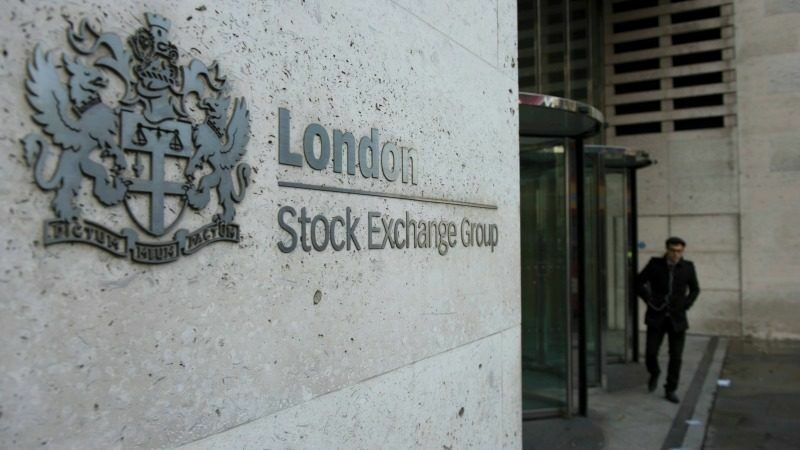 Around 75% of all euro-denominated derivative contracts are cleared in London, worth around €850 billion a day. 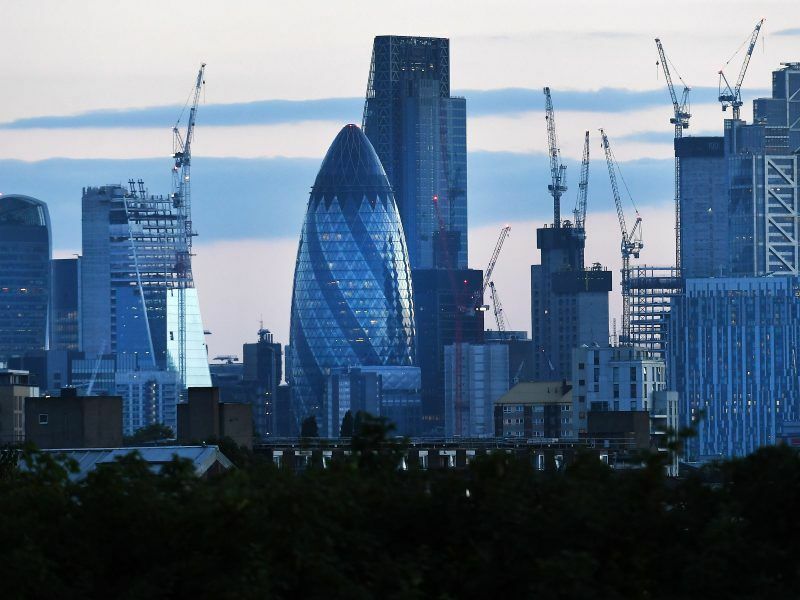 The EU unveiled plans Tuesday (13 June) to give itself powers to force a huge slice of London’s banking business out of the UK after Brexit in a blow to the city’s supremacy as a global financial hub. 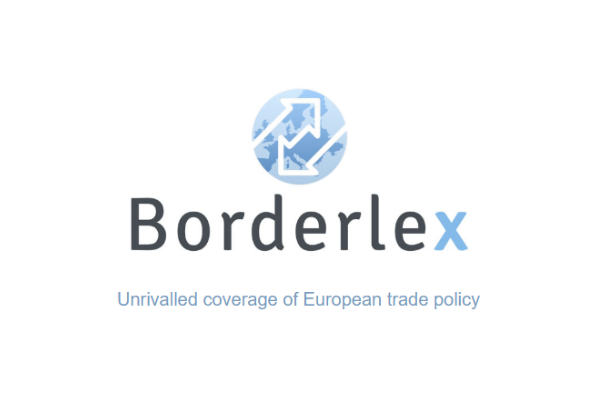 The EU allows central counterparties in 15 non-EU jurisdictions, including the US, to offer clearing services to clients in the EU, as long as they respect EU rules. Some financial services would be excluded from equivalence decisions, although the Latvian commissioner did not specify which ones. Dombrovskis also underlined that this cooperation would be possible only if there is “close convergence of rules and supervision”. The equivalence would be changed or withdrawn if the EU and the UK regimes started to differ. 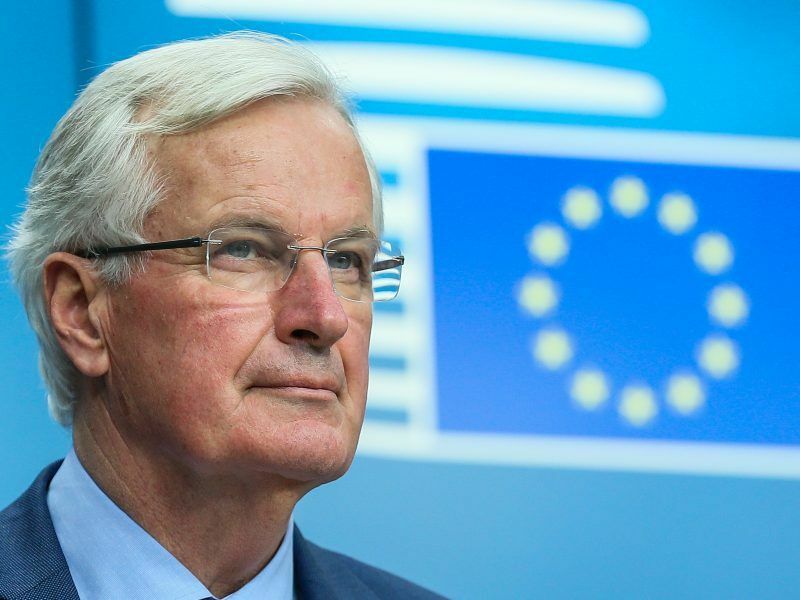 Progress is being made but ‘the most difficult part is still to come’, EU chief Brexit negotiator Michel Barnier said in an interview with European press agencies including EURACTIV’s partner Ouest-France, as well as La Repubblica, Süddeutsche Zeitung, Le Soir and El Espanyol. In his speech, Dombrovskis also warned of the existing “uncertainty” in the draft withdrawal agreement, including the future of the Irish border and the governance of the agreement. “As vice-president in charge of financial stability, my message is that all parties – firms and supervisors – need to continue their work to prepare for all scenarios,” he stated. He mentioned his work with supervisors, the UK government and the Bank of England to ensure that markets avoid “major disruptions”. But he told companies that they should alleviate the main risks by rewriting contracts to adapt them to the new legal situation and adapting their operational models.